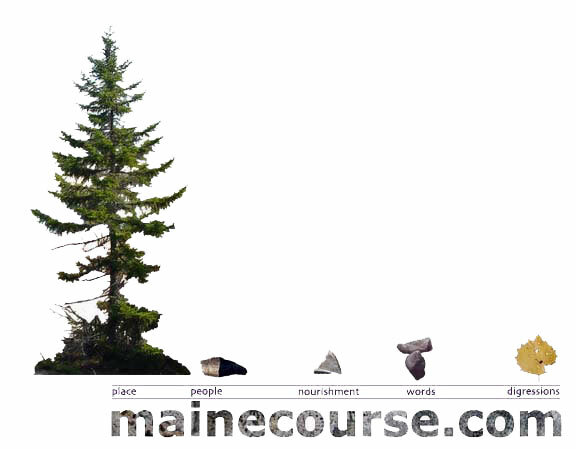 Mainecourse is the website of six Massachusetts guys who camp every fall in Maine. our trips get a little less rugged every year. The guys: Michael Miller, Mark Queijo,Mark Schreiber, Adam Kibbe, Dan Downing, and Bill Lewis.